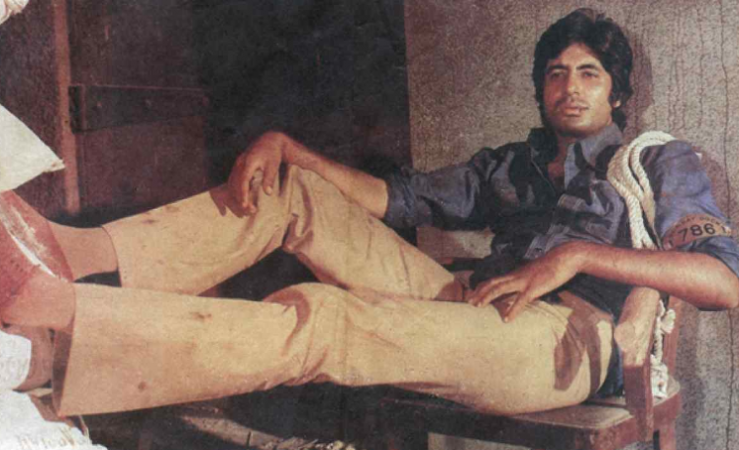 Amitabh Bachchan has emerged as the highest tax-payer of the year from the film fraternity. Last year Salman Khan had emerged as the highest taxpayer with an advance tax payment of Rs 44.5 crore. Prior to him, Akshay Kumar had paid the highest advance tax of Rs 29.5 crore in 2017. Amitabh Bachchan's spokesperson has confirmed the news of him paying this particular amount of tax to DNA. Recently, Amitabh Bachchan had paid off loans of 2,084 farmers in Muzaffarpur and had also donated Rs 10 lakh to the family February 14 Pulwama terror attack victims. Amitabh Bachchan was recently seen in Sujoy Ghosh's Badla. The film, a mystery thriller, received rave reviews from the audience and critics alike. Taapsee Pannu, Amrita Singh, Tony Luke, Manav Kaul and Tanveer Ghani were the other stars in the film. Following the film's success, Big B had taken to Twitter to ask Shah Rukh Khan to give him a bonus and a party. What had followed was friendly banter between the two asking each other to give the party. "... about time someone started talking about this silent success .. !! because neither the Producer, nor the distributor, nor the on line Producer, or any else in the Industry, in general .. has even spent a nano second to compliment the success of this film #Badla .. thk u," Big B had tweeted. To which Shah Rukh had tweeted, "Sir hum toh wait kar rahein hain ki aap party kab de rahein hain hum sabko! We r waiting outside Jalsa every nite!" Big B is busy shooting for fantasy thriller trilogy – Brahmastra – with Ranbir Kapoor and Alia Bhatt, directed by Ayan Mukerji.